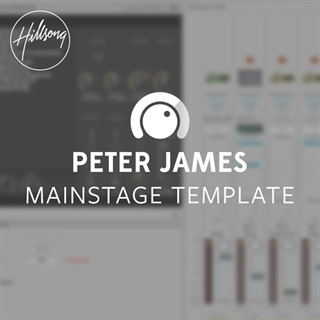 This template includes the exact MainStage Template Peter currently uses at Hillsong Church. It also includes a 1 ½ hour long tutorial walkthrough video that takes you through his entire setup and gives you insight about how and why he sets up his template this way. Note: This template includes a large amount of 3rd party plugins. You won't be able to use those patches without the plugins. The purpose of the template isn't more sounds but a starting place for you to build off of and see how Peter uses MainStage every week at Hillsong.